The Archos 50 Power is an Android-based smartphone with 4G or LTE technology. It comes pre-installed with Android 5.1 Lollipop operating system, has a 1 GHz MediaTekMT6735P SoC (ARM Cortex-A53) processor, a Mali 720 GPU, 2 GB RAM and 16 GB internal storage. The storage capacity can be expanded with a FAT32 formatted MicroSD card by up to 32 GB. The smartphone supports Dual-Sim. Thus, the user can access his or her professional line and personal line on a single smartphone. Its 5 inch 720p IPS screen display with 1280 x 720 pixel resolution is scratch resistant. The screen has rich colors and wide viewing angles allowing the user to enjoy watching videos and looking at photos while on the move. The smartphone comes equipped with a 13 MP AF + Flash LED camera on the back and 2 MP front camera. Videos can be recorded in up to 1080p. In addition, there are a proximity sensor, an ambient light sensor, a G-Sensor and an accelerometer. It weighs 164 g and the battery life can last up to 280 hours on standby, 15 hours during talk time and up to 50 hours when playing music. French Power for everyone. Archos' 50 Power features a superb configuration in the form of a strong battery, 5-inch IPS HD screen, quad-core processor and 16 GB of internal storage plus 2 GB of working memory - all this at an entry price of 150 Euros (~$167). However, it has to pass through our test course before we give it a purchase recommendation. 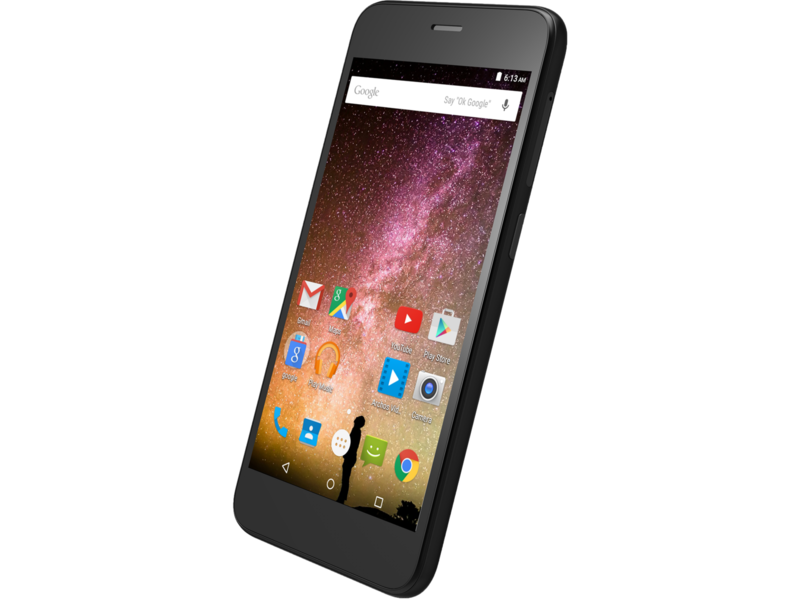 A 5 inch SmartPhone from Archos called 50 Power, it looks like many other phones but your secret is that it is sold SIM free and costs somewhat less than a lot of equivalent phones; it can be either a single SIM or dual SIMphone. The extremely reflective screen is my pet hate but ladies might use it as a make-up mirror when the screen is blanked. Satte Akku-Leistung und Performance für 150 EUR? Positive: High autonomy; nice screen; fast GPS. Negative: Poor cameras; low gaming performance. Price cutter. At a mere 80 Euros (~$85), the 50e Neon is a cheap Archos smartphone. In the following review, we will check what the low budget device is capable of. inch display looks good and provides enough brightness for outdoor usage. 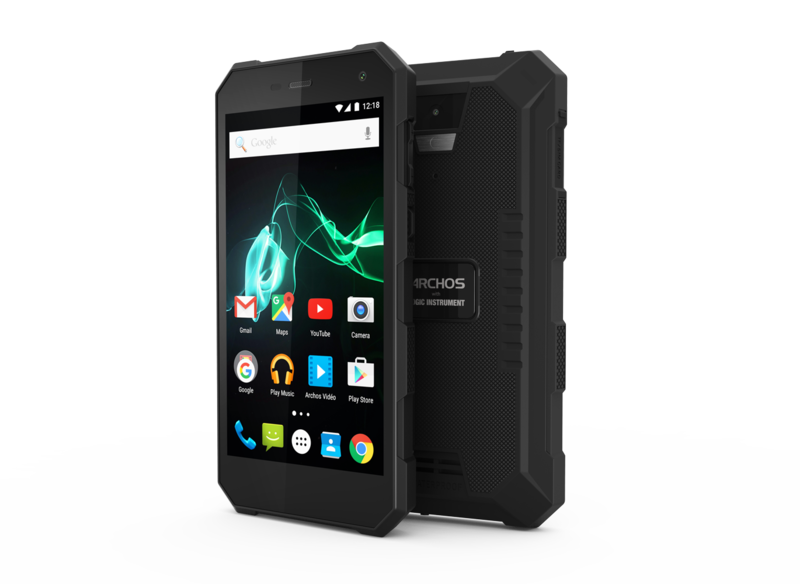 Also intended for professionals, the ARCHOS 50 Saphir embarks a very high capacity battery to guarantee maximum autonomy. The smartphone comes with a huge 5000 mAh battery that should provide a usage time of over 2 days without having to charge it. Besides that, it can standby in 2G mode for up to 740 hours and 3G mode for up to 550 hours. The capacity of the battery in this smartphone is uncommon as most smartphones only come with 2000-4000 mAh battery. As for the camera, the ARCHOS 50 Saphir is equipped with two cameras: a 13-megapixel back camera and a 5-megapixel front-facing camera. The 13-megapixel rear camera is further featured with LED flash to capture images under low light environment while the 5-megapixel front shooter allows for selfies and video calls. The Archos 50 Saphir support dual SIM that accepts Nano SIM. Wireless connectivity options include Wi-Fi 802.11 b/g/n, Bluetooth 4.0 and FM. It also includes sensors such as Proximity sensor, Accelerometer and Ambient light sensor. As for input and output ports, it features audio out 3.5mm jack, Micro USB v2.0 port and USB OTG port. 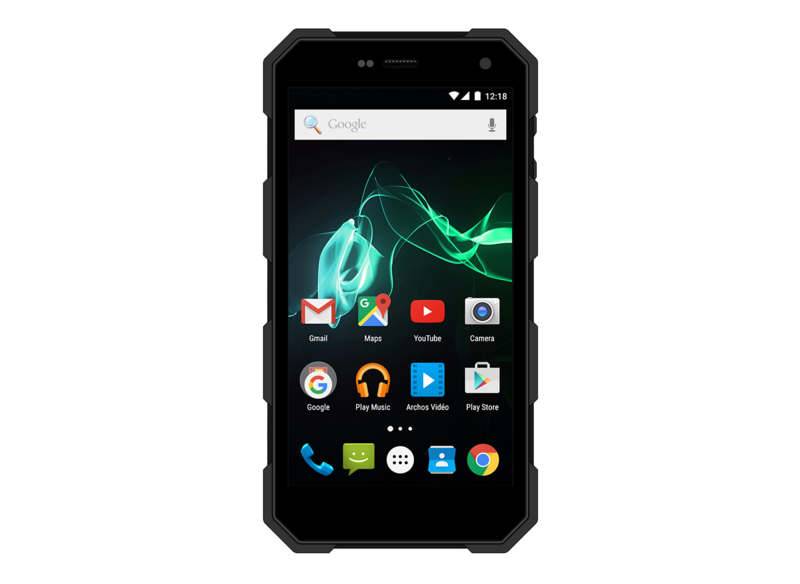 With its extreme ruggedness and attractive price, the Archos 5- Saphir will be good for people who are actively involved in outdoor activities, athletes or even people who work in a more vigorous environment. Hard shell – slow core? 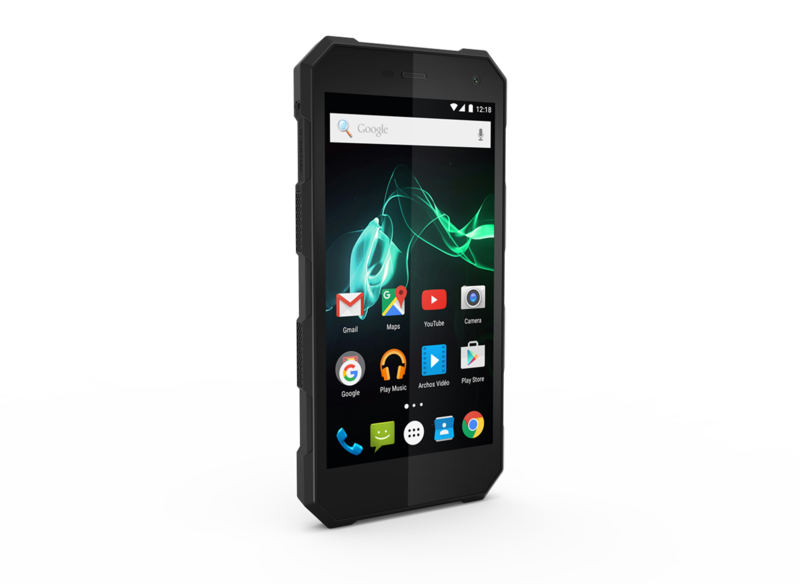 The 50 Saphir from the French manufacturer Archos is a robust smartphone for harsh environments. The smartphone is not the most powerful of its kind, but it provides a lot of stamina in return. 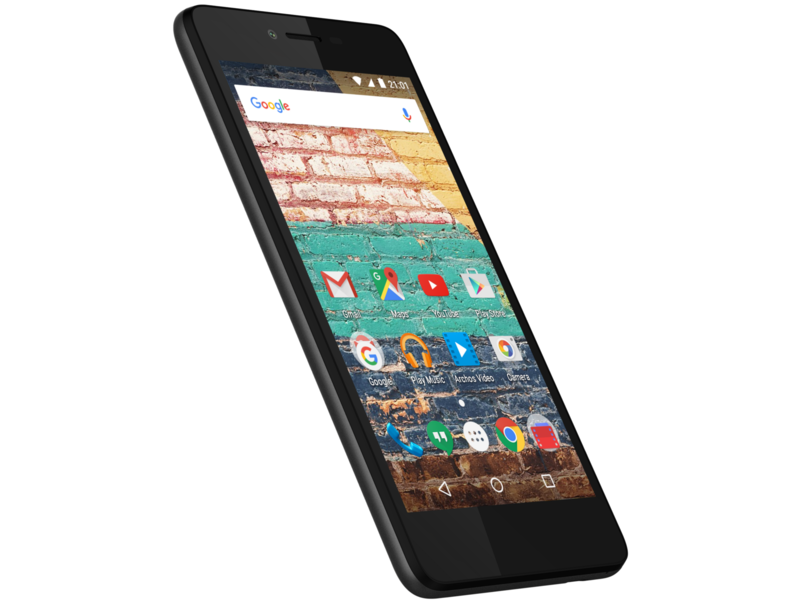 81% Archos 50 Saphir: lo smartphone carrarmato! Positive: Long battery life; quick charging; decent hardware; good price. Negative: Poor cameras. Positive: Support waterproof; long battery life. Negative: Poor cameras. Positive: Low price; impressive design. Negative: Short battery life. ARM Mali-T720 MP4: Integrated graphics card with four clusters clocked at up to 600 MHz. The chip supports OpenGL ES 3.1 and is typically produced in 28nm.ARM Mali-400 MP2: OpenGL ES 2.0 GPU for ARM based SoCs with 2 fragment processors and 1 vertex processor.ARM Mali-T720 MP2: Integrated graphics card in ARM based SoCs. Can be configured with up to 8 cores (T720 MP8) and 650 MHz core clock (at 28nm). Supports OpenGL ES 3.1, OpenCL 1.1, DirectX 11 FL9_3, and Renderscript.» Further information can be found in our Comparison of Mobile Graphics Cards and the corresponding Benchmark List. MT6735: A 64-bit quad-core SoC (4x ARM Cortex-A53) clocked at up to 1.5 GHz and designed for inexpensive tablets and smartphones.MT6580M: Quad-core SoC (4x Cortex-A7 at 1.3 GHz) for tablets and smartphones.MT6737T: ARM-based quad-core SoC (4x Cortex-A53) clocked at up to 1.5 GHz. 76.63%: This rating is not convincing. The laptop is evaluated below average, this is not really a recommendation for purchase.» Further information can be found in our Notebook Purchase Guide.